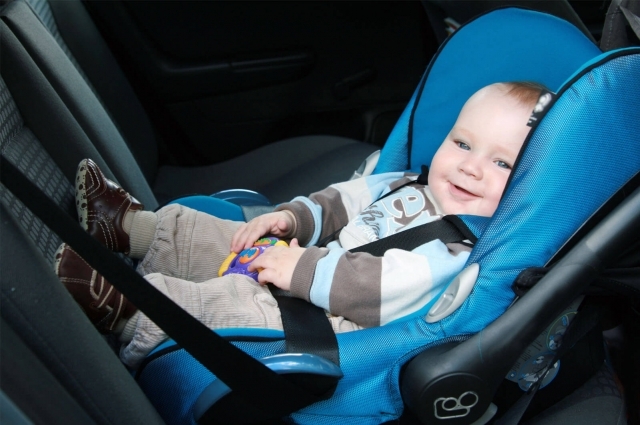 We offer free child seats, baby seats and booster seats because the safety of your child is important for us. We provide this free service against a corresponding pre-order. All you have to do is to specify which seat you need in our online booking formular. If you need an extra child seat, please write this in the notes.